Cheapest in Glasgow for Hugh Jackman on our site. This event has the cheapest Hugh Jackman: The Man. The Music. The Show. tickets in Glasgow available on our site. Cheapest in Manchester for Hugh Jackman on our site. This event has the cheapest Hugh Jackman: The Man. The Music. The Show. tickets in Manchester available on our site. Cheapest in Birmingham for Hugh Jackman on our site. This event has the cheapest Hugh Jackman: The Man. The Music. The Show. tickets in Birmingham available on our site. 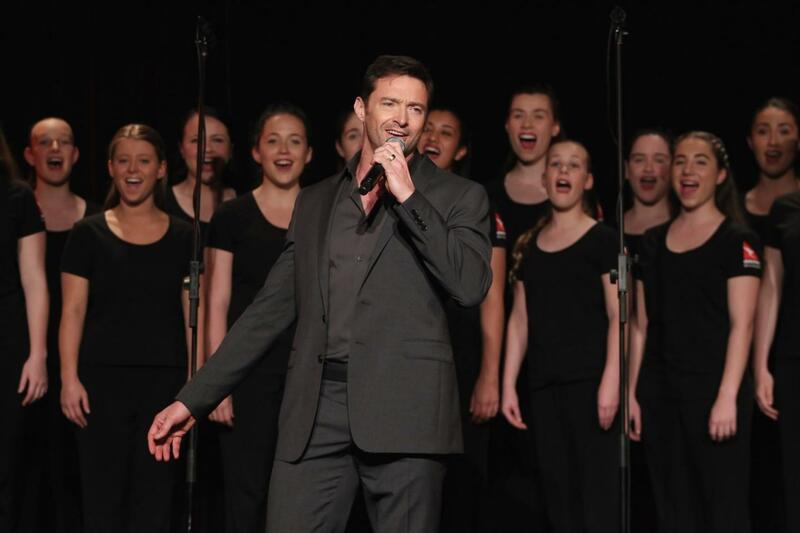 Hugh Jackman: The Man. The Music. The Show. The O2, London, United Kingdom Cheapest in London for Hugh Jackman on our site. This event has the cheapest Hugh Jackman: The Man. The Music. The Show. tickets in London available on our site.